Urban recently spoke with Tim Lowe, founder and Managing Director of privately-owned property development and construction firm Lowe Group. 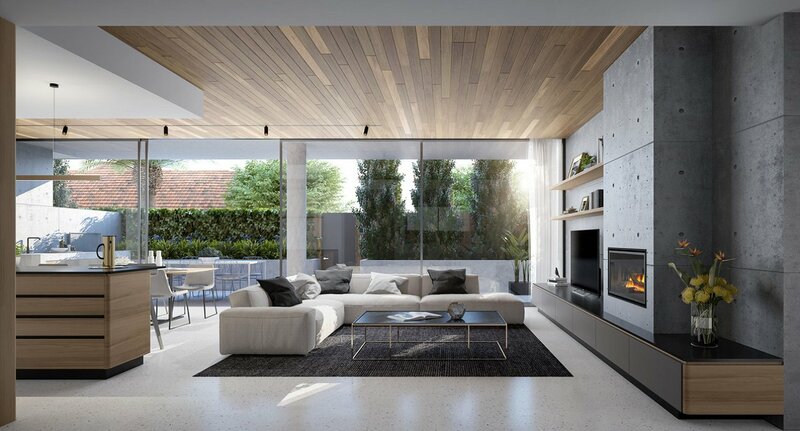 Active across Melbourne's bayside suburbs since 2015, Lowe Group has forged a reputation for unique small-scale projects. With expansion plans afoot, Urban posed a number of questions to Tim in order to understand what has underpinned Lowe Group's success to date and in what direction he intends to guide the blossoming business. After growing up in his family’s construction business and working in Tier 1 construction, Tim created Lowe Group with the intentions of solely aiming his projects at owner-occupiers. To this end, all developments undertaken by Lowe Group thus far have common traits. A lineage of high spec projects is the result, with a premium placed on functional spaces. Larger apartments at a specific price point is very much in Lowe Group's wheelhouse given that the target sales profile for all projects is 100% owner occupier. Tim Lowe noted the firm has grown rapidly since inception to a point where a development pipeline valued at $77.1 million is in place, backed by a confirmed construction pipeline of $48.6 million. Pescar in Mordialloc is the firm's most recent completion, whilst Promenade Aspendale is now at construction. 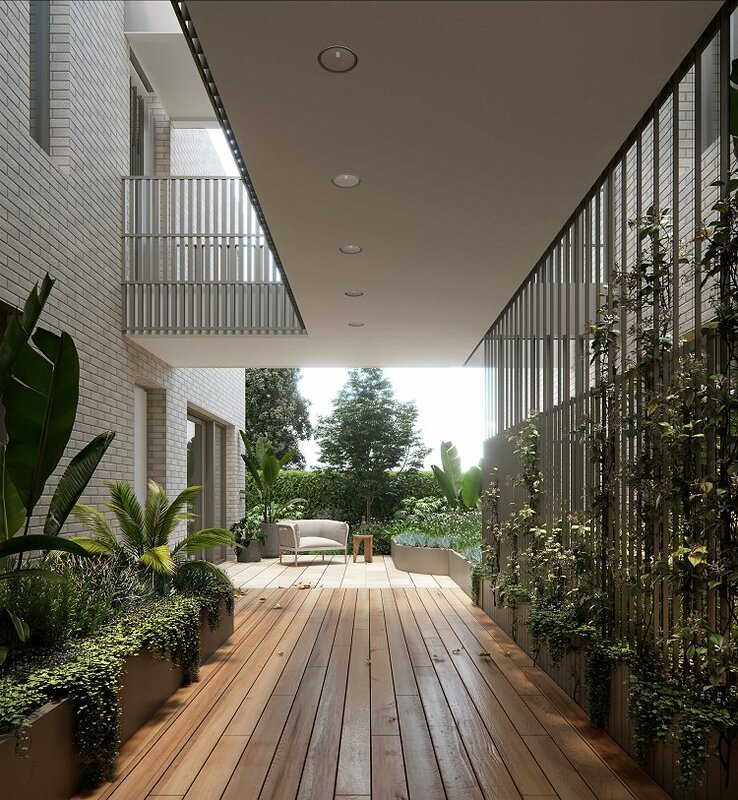 Both are representative of the type of project undertaken by the developer, where Pescar achieved a record for a 3-bedroom off-beach apartment in the area at $1.25 million. Promenade's $1.45 million 135 square metre penthouse also notched the highest price achieved for a non-beachfront apartment in Aspendale. 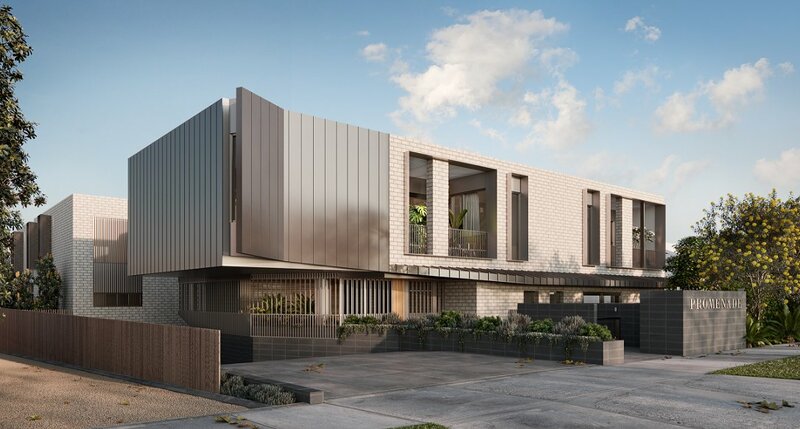 Recent events have seen Lowe Group attain planning approval for a $21 million high-end residential project on the Black Street and St Andrews Street intersection in Brighton, in addition to settling on a 2,150 square metre site in Parkdale. Quizzed as to how Lowe Group attains the right architect for a given project, Tim explained that the selection process revolves around the ability to identify which design practices have functionality at their core. Beyond the initial meeting, its a matter of ensuring that both developer and architect maintained aligned in terms of values and project goals, according to Tim. Lowe Group maintains two divisions; Lowe Living which covers off property development, and Lowe Create which is tasked with design and construction. Tim Lowe explained that the in-house nature of the business allows for a heightened degree of quality control across all aspects of a given development. With marketing and sales also maintained internally, this allows Lowe Group to react swiftly to any changes requested by buyers. In terms of expansion plans Lowe Group is being positioned for a tilt at Melbourne's inner eastern bluechip suburbs. Geographically the firm won't be constrained to bayside suburbs, now looking to transfer a successful development formula to the likes of Toorak. Quizzed as to whether more sizeable projects are envisaged, Time explained that growth aspirations do not necessarily translate to tower-scaled developments. Rather the size of any project will be limited to the firm's ability to still meet their internal values and the need to maintain customer service at the fore. Asked how Lowe Group be perceived in five years, Tim's answer revolved around being an accountable brand. Known for maintaining the focus on the purchaser and maintaining an open front door policy is paramount. There's no set timeframe to achieve certain goals, but there is a want by Tim Lowe to expand the business to Perth in particular where he has experience. In nominating Perth Tim says he understands the fundamentals, despite current market conditions. He believes a niche exists in the market that Lowe Group are looking to capitalise upon.